Figure 18-2 Flow-volume loop showing curves for normal (A), obstructive (B), and restrictive (C) lung disease. failure, tuberculosis, lung masses, and pleural effusion. Figure 18-3 shows a chest radiograph with right middle lobe pneumonia. Although the posteroanterior (PA) film shows some consolidation, it is attenuated by the overlying projection of a normal lower lobe. 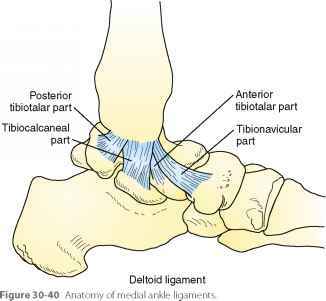 The lateral film, however, shows the classic wedge-shaped profile of a consolidated right middle lobe. purified protein derivative (PPD) test. 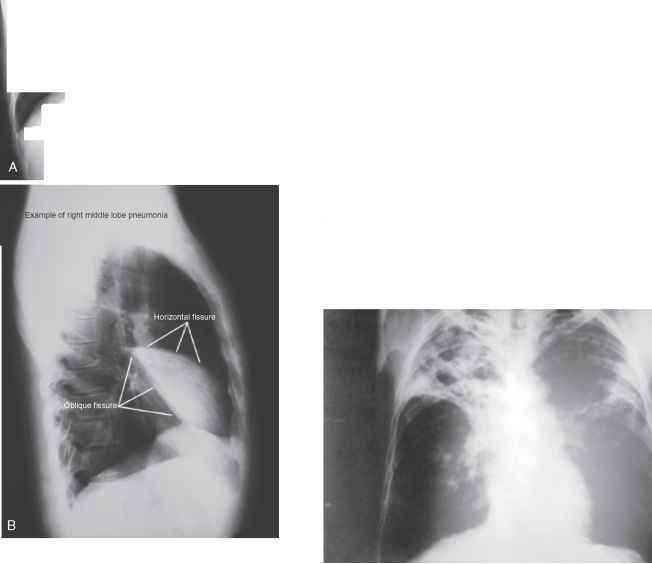 Figure 18-4 shows the patchy infiltrates and hilar adenopathy typical of pulmonary TB, although TB can have a variety of presentations on chest x-ray films, including adenopathy, pleural scarring, infiltrates, cavitary lesions, and miliary TB. Chest radiography can also be helpful in diagnosing non-pulmonary causes of shortness of breath, as in the case of congestive heart failure, with enlarged heart, bibasilar consolidation, small pleural effusions, and prominent pulmonary vasculature. In other conditions such as asthma, chest x-ray films can be quite normal despite significant respiratory compromise. Increasingly, chest computed tomography (CT) scan plays an important role in diagnosing lung disease. High-resolution CT (HRCT) can identify pulmonary nodules and hilar lymph nodes at much smaller sizes than can chest radiography, and it is therefore important in diagnosing and staging lung cancers. CT can also detect lung abscess, vascular lesions, and pleural scarring or masses. Whereas early COPD or emphysematous changes can be difficult to detect with even HRCT, additional techniques such as minimum-intensity projection (MIP) can aggregate data from adjacent slices and, by subtracting vascular and other tissue densities not consistent with lung parenchyma and air, demonstrate small air pockets consistent with early emphysema. Imaging modalities such as spiral CT have been demonstrated to be effective in detecting early lung cancer in patients with high-risk smoking histories, but as yet they have not demonstrated improvements in mortality that would justify this as a universal screening test for smokers in primary care practice. When small, noncalcified pulmonary nodules are detected by CT, the likelihood of malignancy is influenced by nodule size, density, number of nodules, and growth over time, combined with patient factors such as age, smoking history, gender, spirometry, occupational history, and endemic granulomatous disease (Libby et al., 2004). tumor, makes the PET scan useful for staging, detecting node involvement, and defining resectability, tumor response to therapy, and tumor recurrence (Avril and Weber, 2005). Diagnosing solitary pulmonary nodules is a common challenge in primary care. A meta-analysis of studies comparing dynamic CT, magnetic resonance imaging (MRI), FDG-PET, and single-photon emission computed tomography (SPECT) scans based on positive and negative likelihood ratios for identifying malignant versus nonmalignant solitary nodules found that all four were similarly accurate (Cronin et al., 2008). Nuclear medicine studies such as gallium scans are also used extensively in evaluating pulmonary symptoms in patients with human immunodeficiency virus (HIV) infection or acquired immunodeficiency syndrome (AIDS) and are discussed in the section on HIV-related pulmonary infections in more detail. Other imaging studies have more specific indications. One nuclear medicine study long used in primary care is the ventilation-perfusion (V/Q) scan. This is specifically performed to rule out pulmonary embolism, revealed by focal perfusion defects in adequately ventilated areas. This V/Q mismatch, in the absence of underlying lung pathology, is consistent with a high probability of pulmonary embolism. Unfortunately, patients can also demonstrate matching V/Q defects, which can occur when blood flow is shunted away from an under-ventilated area of the lung. Scans with no perfusion defect reflect a low probability for significant pulmonary embolism. Other tests are increasingly taking the place of the V/Q scan (see later discussion).